. Published on April 15, 2018 . 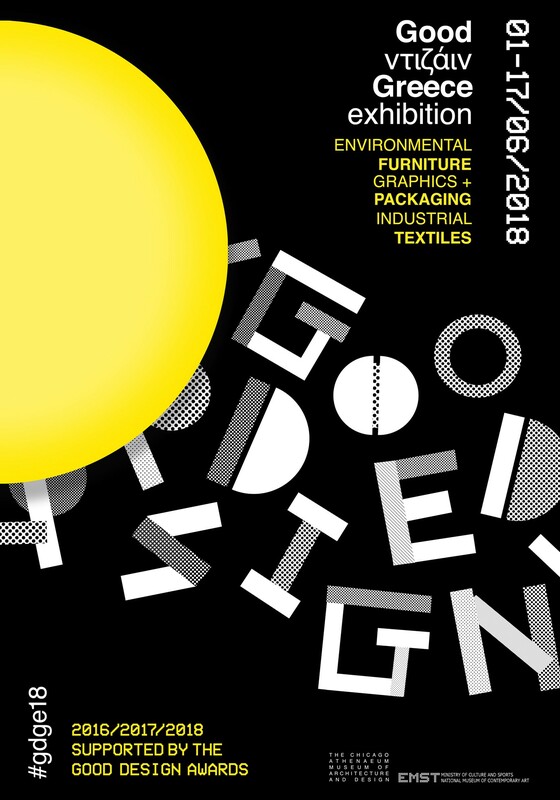 The “Chicago Athenaeum: Museum for Architecture & Design” and the “European Centre for Architecture, Art, Design & Urban Studies”, in collaboration with the committee of the international design awards, “Good Design”, will organize for the second consecutive year the “Good Design Greece” exhibition. At the National Museum of Contemporary Art – E.M.S.T., (Located at, Kallirroi Avenue and Avram Frantzis). 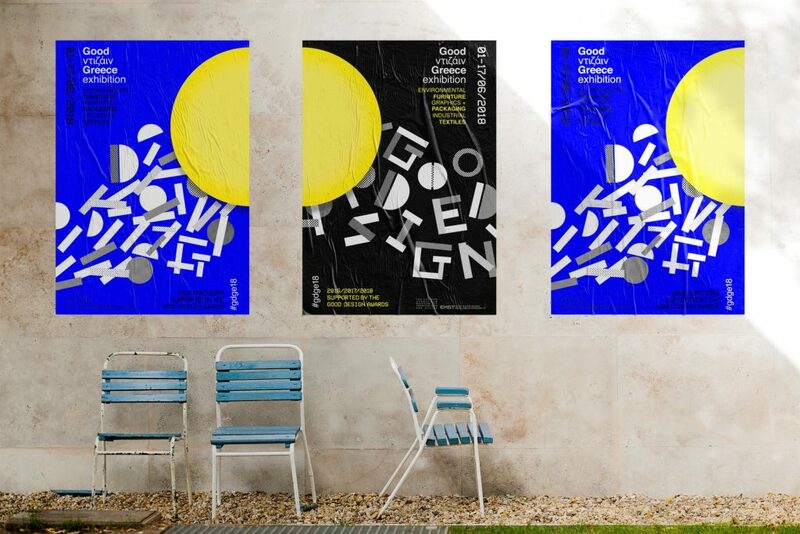 “Good Design Greece” invites audience and creators for an exhibition that will challenge the debate and fuel thoughts about art. We will explore the values, the borders and the prospects of design philosophy nowadays. Consistent with the Good Design philosophy, having a non-competitive paperwork, the projects selected will be distinguished overall for their craftsmanship and boldness. We accept applications until April 23. The entry form is posted on www.gooddesigngreece.com as well as the terms of participation.